Moto E5 Plus vs Realme 1 vs Redmi Note 5 – The Best Budget Smartphone? Once among the best-selling brands in the country, Motorola has lost its place to newer contenders like Vivo, Oppo and Honor. 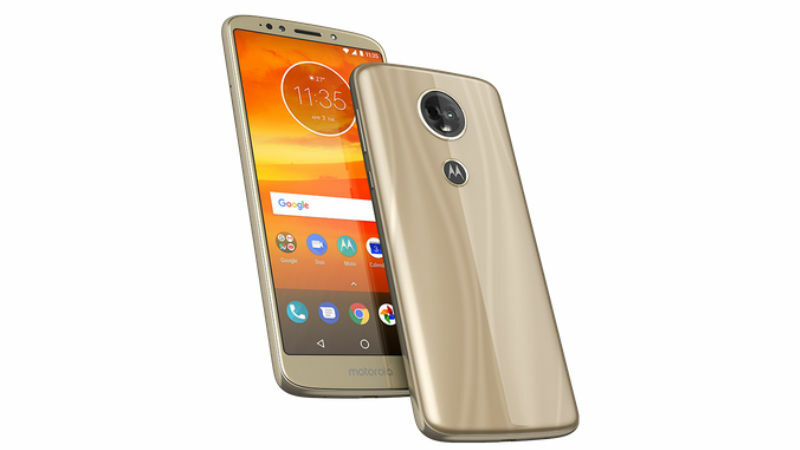 Out of the top five spot, both Motorola and its parent firm Lenovo hasn’t launched anything interesting yet so far in India this year except for the Moto G6 series and now Moto E5 Plus. It’s latest offering Moto E5 Plus is the successor to the hit Moto E4 series. The Moto E series has done pretty well in the past, but Moto E5 Plus will face stiff competition from some of the best-selling budget phones in the sub-10,000 price category. Looking at the set of features, the new Moto E5 Plus will go against the likes of current best-selling budget smartphones Xiaomi Redmi Note 5 and Oppo Realme 1. All the smartphones, Moto E5 Plus, Realme 1 and Redmi Note 5, all come with an unibody built on the out. With a sturdy finish and solid form factor, all the three smartphones come with good build quality. Though, Realme 1 comes with an added advantage of with more than 100,000 drop tests. Moto E5 Plus has a 3D polymer body. Winner – Realme 1, as it comes with more than 100,000 drop tests. The Oppo branded Realme 1 has a 6 inch Full HD+ IPS LCD 18:9 display with a screen resolution of 2160 x 1080 pixels, while the Xiaomi Redmi Note 5 sports a 5.99 inch Full HD+ 18:9 display with a similar resolution. Moto E5 Plus, on the other hand, has a 6 inch HD+ 18:9 IPS LCD display with a screen resolution of 720 × 1440 pixels and narrow bezels. Winner – Redmi Note 5 & Realme 1, for a 18:9 Full HD widescreen display. Realme 1 comes with an octa-core MediaTek Helio P60 chipset coupled with 3GB, 4GB or 6GB of RAM. Whereas Redmi Note 5 has an octa-core Qualcomm Snapdragon 625 chipset coupled with 3GB or 4GB of RAM. Moto E5 Plus comes with an octa-core Snapdragon 430 chipset coupled with 3GB of RAM. Winner – Realme 1 & Redmi Note 5 both offer a seamless experience in terms of daily usage. Realme 1 comes in three storage variants – 3GB of RAM with 32GB of storage, 4GB of RAM with 64GB of storage and 6GB of RAM with 128GB of storage. Redmi Note 5 offers two storage options of 3GB or 4GB of RAM with 32GB and 64GB internal storage respectively. Moto E5 Plus only offers a single storage option of 32GB storage coupled with 3GB of RAM. All the three smartphones can be expanded with an external microSD memory card. Both E5 plus and Realme 1 has a dedicated memory card slot unlike Note 5, which has a hybrid SIM slot. 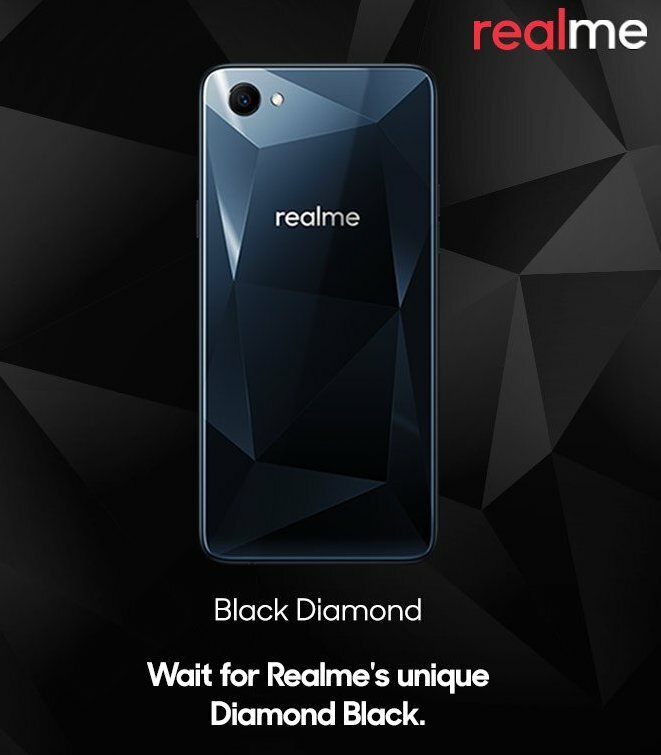 Winner – Realme 1, as it offers more options and a dedicated memory card slot. The Oppo sub-branded Realme 1 runs latest Android Oreo 8.1 out of the box with ColorOS on top, but Xiaomi Redmi Note 5 still runs Android Nougat OS with MIUI. Moto E5 Plus will run a near stock Android with 8.0 Oreo out of the box with some of the Motorola-specific features. Realme 1, Moto E5 Plus and Redmi Note 5, all three will come with a single rear camera setup. Realme 1 has a single AI-powered 13 megapixel rear sensor, while Note 5 comes with a 12 megapixel shooter at the back. Moto E5 Plus will come with a 12 megapixel sensor coupled with a LED flash and PDAF for laser autofocus. Up front, Realme 1 features an AI-powered 8 megapixel shooter while Redmi Note 5 has a 5 megapixel camera. Moto E5 Plus will come with an 8 megapixel shooter with a dedicated front flash. Winner – Moto E5 Plus & Realme 1, due to a dedicated front flash and AI inputs respectively. All the three smartphones come with dual SIM support, 4G LTE connectivity with 4G VoLTE support, Bluetooth, Wi-Fi 802.11, 3.5mm headphone jack and GPS. The Oppo Realme 1 comes with a 3,410mAh battery under while Redmi Note 5 has a larger 4,000mAh battery unit. Moto E5 Plus, on the other hand, will come with the largest battery, a 5,000 mAh unit. Winner – Moto E5 Plus, due to a much larger battery and also fast charging. Moto E5 Plus will ship with a 10W Rapid Charger. The Oppo Realme 1 starts at Rs 8,990 and goes up to Rs 13,990. Redmi Note 5 is available at Rs 9,999 for the base variant and the top variant cost costs Rs 11,999. Moto E5 Plus has been priced at Rs 11,999, and its other variant Moto E5 has been priced Rs 9,999. Winner – Realme 1, as it offers more value for the price. Redmi Note 5 is currently available online via Flipkart and Mi India website. It is also available at Mi Home stores and Mi preferred stores. Realme 1 is only available online via Amazon India. Moto E5 Plus will be available exclusively via Amazon and Paytm Mall from July 11. Motorola also launched Moto E5 for Rs 9,999. Moto E5 will only be available offline via Moto Hub stores. Indigo Offers 12 Lakh Seats At Rs 1212; Vistara Introduces Robot For Customer Service!